Collect all the orders and reach 50,000 points to complete the level. This level has medium difficulty. 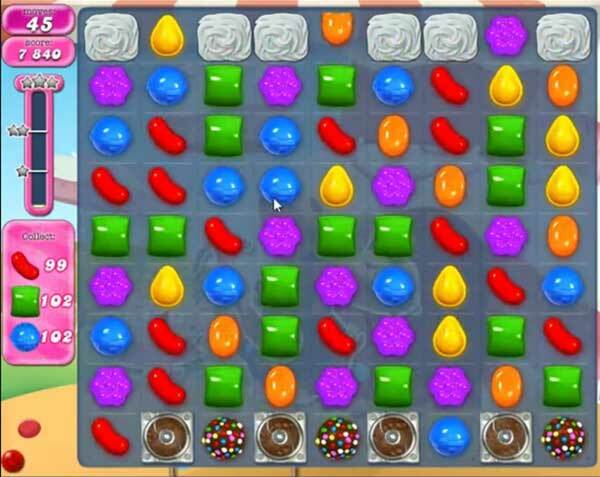 For this level level try to play more from the to shuffle the candies. As you will shuffle it will help to break candies automatically plus will give chance to make special candy. Combine them with each other break more candies or use colorbomb with other candy to complete the orders. Maureen I have 25 episodes just waiting for me to open them. I’ve heard other people complain about this also!!! 1641 took me four attempts to complete .